Grameenphone New Internet Offer 1.5GB Tk 104! GP is the most popular telecommunication company in Bangladesh. 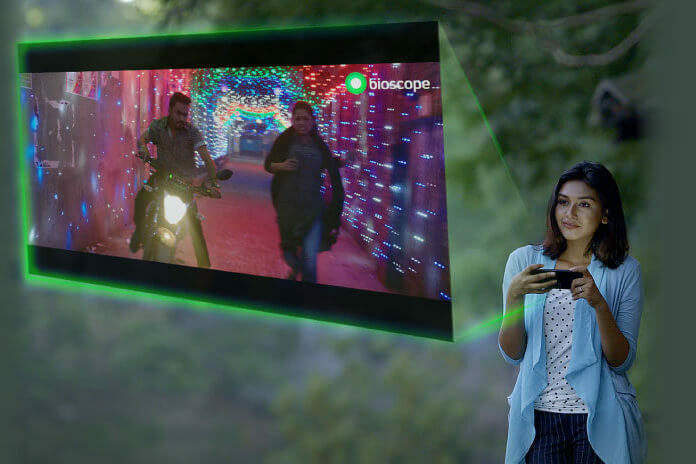 Grameenphone recently launches an amazing internet offer 1.5 GB internet only Tk 104. 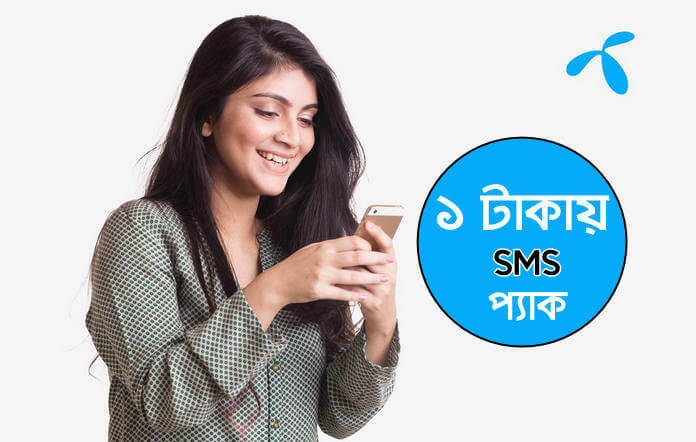 Grameenphone always gives satisfy offer, 1.5GB internet can enjoy GP all prepaid and postpaid customers, the customers will activate this offer by dialing or recharging. Maybe this is the best internet offer of GP, So don’t miss this offer, if you interested in this special offer you need to follow description blew, we have added details in this post. This Offer can enjoy Grameenphone all Prepaid & Postpaid customers. The validity of the internet pack for 7 days. GP customer can purchase this pack many times during this offer period. After ending, internet data volume or expired validity, the customer will charge to the main account balance. This offer is not eligible for the Skitto subscriber. Note: if you activate this offer by recharging you must be recharge FlexiLoad SIM. Thank you for the stay tuned, visit our website for next update offer, please SHARE Our website for support.